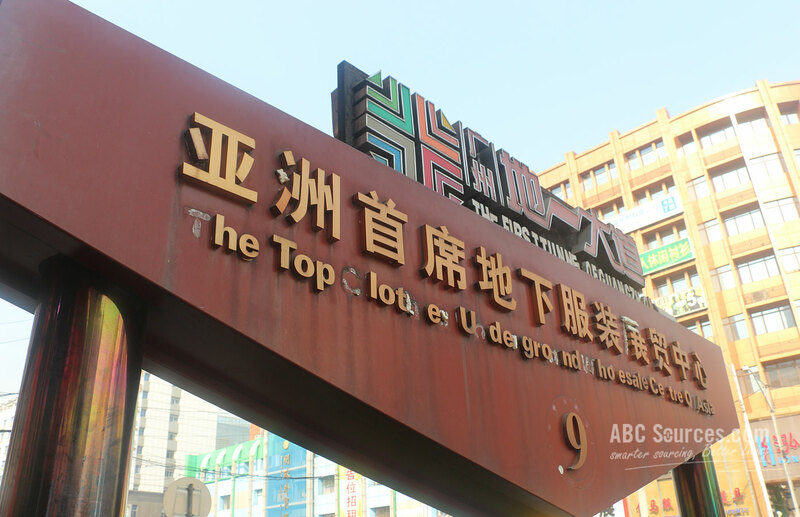 The Top Clothes Underground Wholesale Center of Asia crouching over a total length of 2 kilometers on the Zhanqian Road and boasting more than 30 exits and entrances, the 1st Tunnel of Guangzhou is the chief underground clothing wholesale market in all of Asia countries. 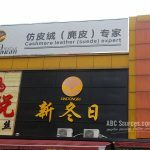 In case if you haven’t finished the must-buy checklist after a crazy shopping at the Baima and Hongmian International Clothing wholesale markets, or it just hasn’t happened to drain up all your energy yet, here we have another plan. 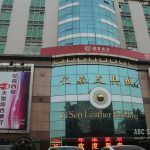 After a short and easy distance on foot, you’ll reach the 1St Tunnel of Guangzhou, also called the Top Clothes Underground Wholesale Center of Asia. Here you certainly will enjoy another fabulous shopping experience. 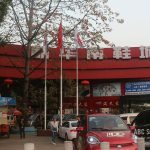 It’s a modern and spacious wholesale market, built beneath the Zhanqian Street in front of Baima Clothing Wholesale Market and Hongmian International Clothing Wholesale Market, which are top two popular destinations on a foreigner’s trip to Guangzhou. 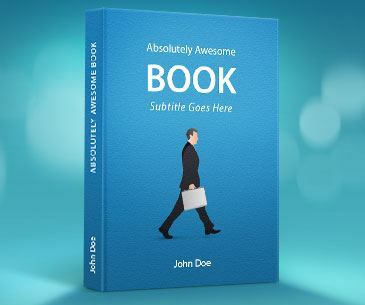 However, it is of nothing less than any immense popularity. 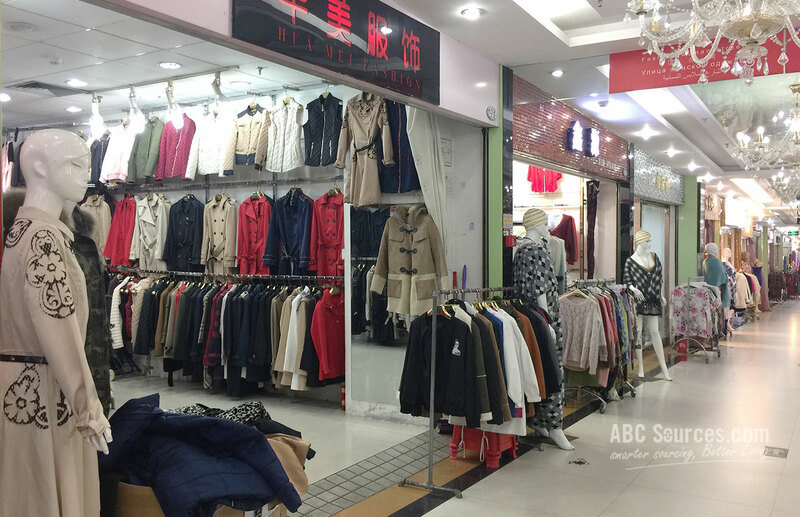 It’s first established in 2006, with main aim to promote casual wear, and to prove it’s a crucial clothing wholesale base in the Zhanqian Business Circle. We think it has made it. 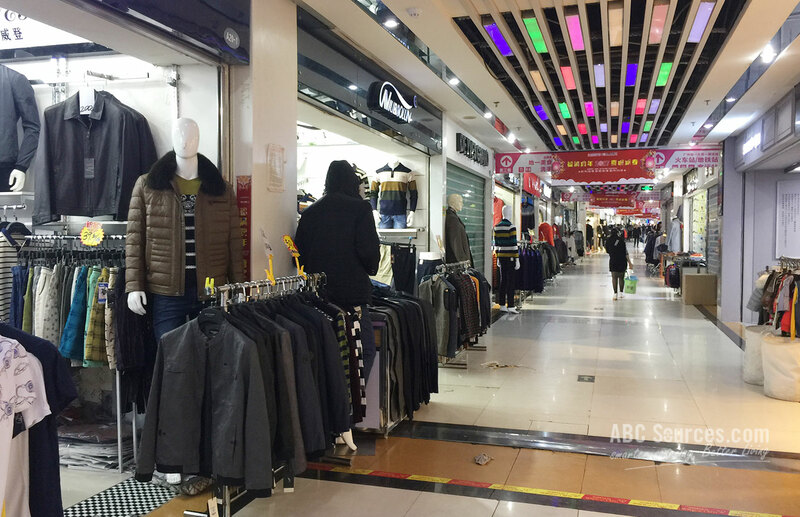 Crouching over a total length of 2 kilometers on the Zhanqian Road and boasting more than 30 exits and entrances, the 1st Tunnel of Guangzhou is the chief underground clothing wholesale market in all of Asia countries. 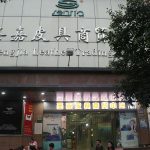 It’s a two-floor market and covers 60,000 square meters business area, which are divided into 7 major business blocks: the Fashion Woman Street, The Korean Clothing Street, The Business & Casual Men’s Wear Street, The Teenage Boy Casual Wear Street, The Children’s Wear Street, and the Underwear &Socks Street. Nearly 1,200 shops launched wholesale and retail businesses there, complemented with supporting services such as Banks and Restaurants nearby. More than that, there are catwalks for fashion shows. It ran for several years with average visitor attendance in the thousands. The 1st Tunnel of Guangzhou is located at Yuexiu District Zhanqian Road. It’s quite easy to find that place. Just take line 2 or 5 to Guangzhou Railway Station. Get off the metro from the H exit, and walk down the street for a few minutes, you can easily find that eye-catching billboard saying the Top Clothes Underground Wholesale Center of Asia. It’s the best place for visitors to feel Chinese fashion styles. Without any internationally well-known brands, these are domestic generic designs but are quite chic and on-trend. 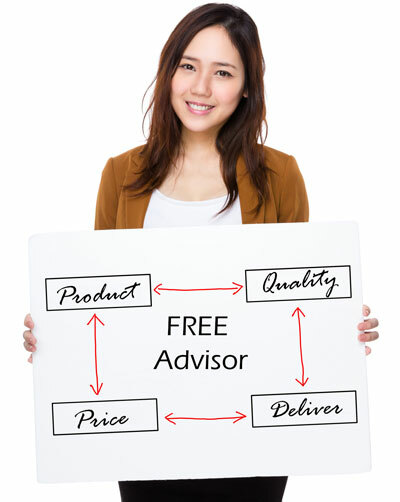 They are from middle to low quality, but prices are fairly cheap. 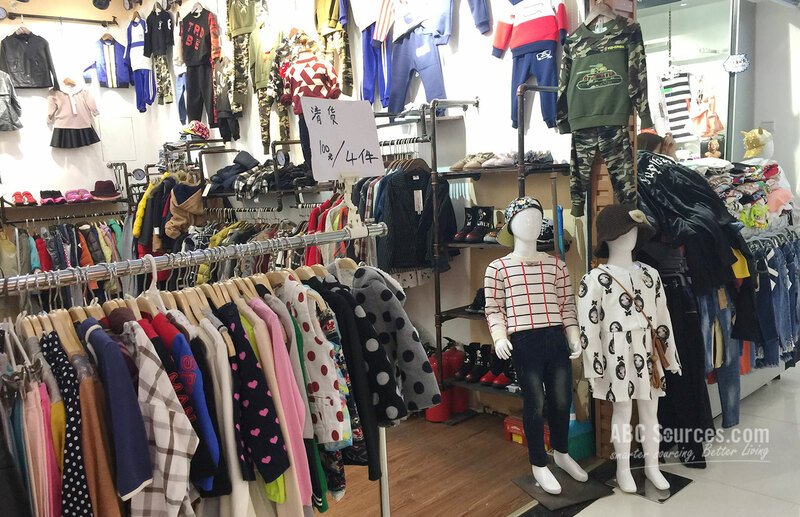 Some booths even are selling brand articles, which are directly from the Baima Clothing Wholesale Market at a discount price. Thus, sometimes it really does pay off.